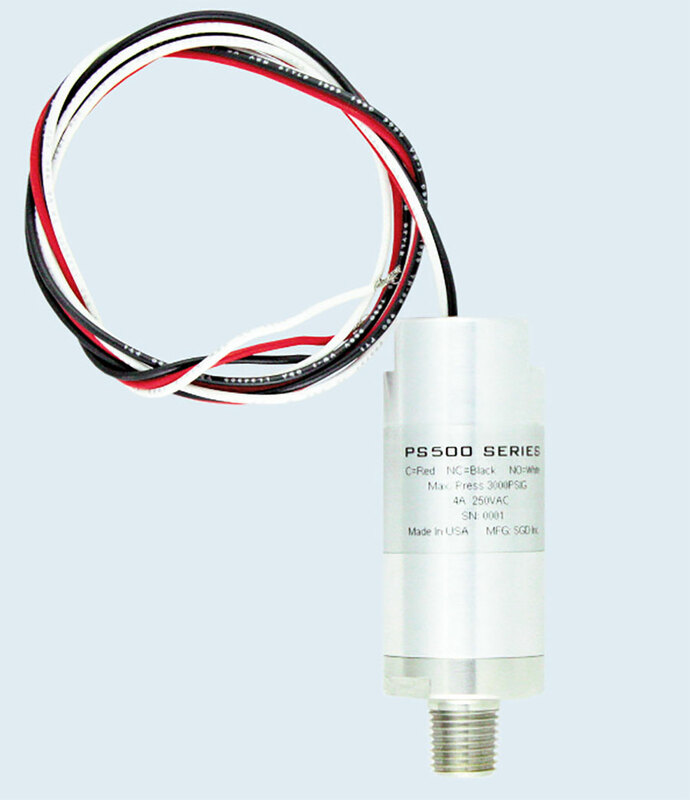 The PS500 series pressure switches are designed for high pressure applications up to 3000 psig. The switch features materials of construction that are compatible with a wide variety of gases (high purity, flammable, and many corrosives). Activation switch is UL recognized. May be set to activate to open or close for either declining or rising pressures. *Specify activation pressure when ordering. If optional Teflon® seal is required add suffix "T" to P/N. 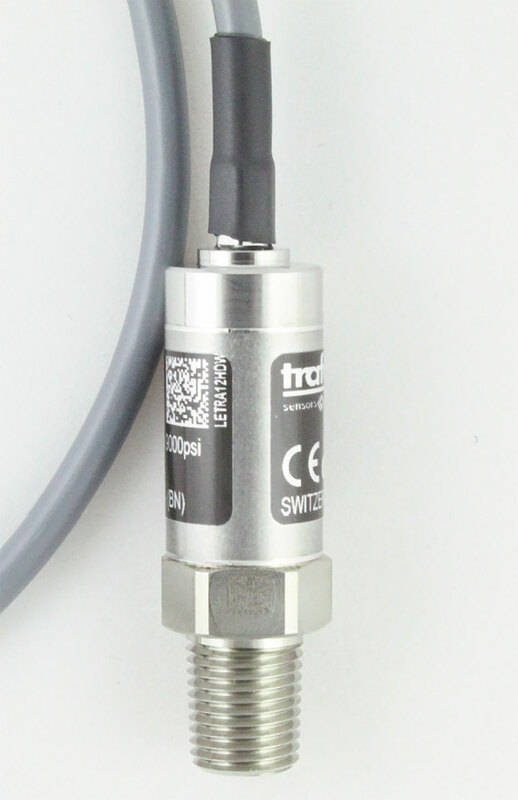 The PT825 pressure transducers are a very convenient way to monitor the pressure of a system electronically. They are used in a large variety of applications including process monitoring, hydraulics, HVAC, and water treatment.